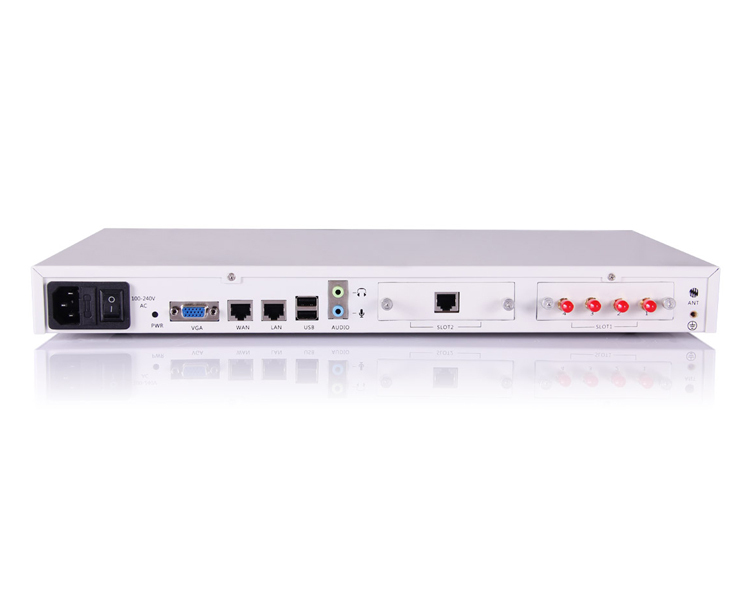 The ZYCOO CooVox U100 V2 IP PBX is a next-generation feature-rich Asterisk PBX dedicated to medium and large enterprises. USB port for extended data storage. 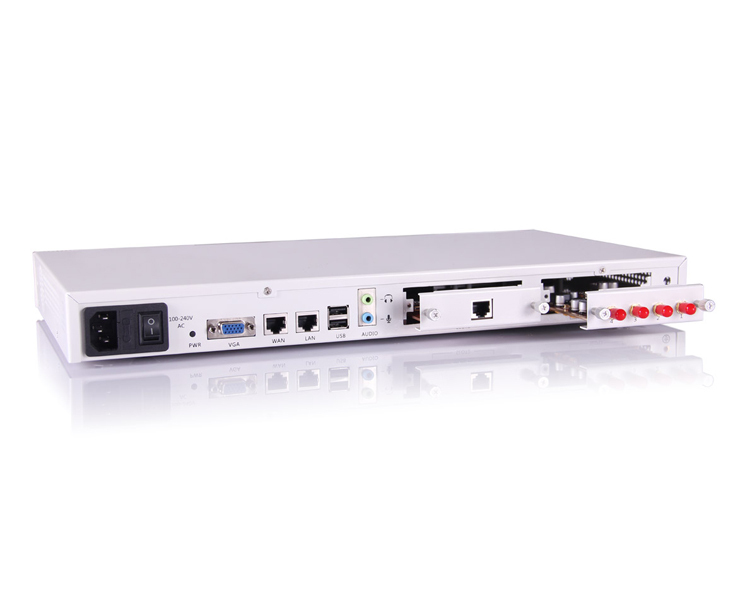 The CooVox-U100 V2 is a heavy loading but cost-effective IP phone system. It’s ideal for those enterprises which have heavy telephone traffic as it supports up to 500 extensions, 100 simultaneous calls, 80 simultaneous conference attendees, up to 7500 hours call recording in WAV format and if in GSM format it can store up to 75,000 hours worths of recordings. 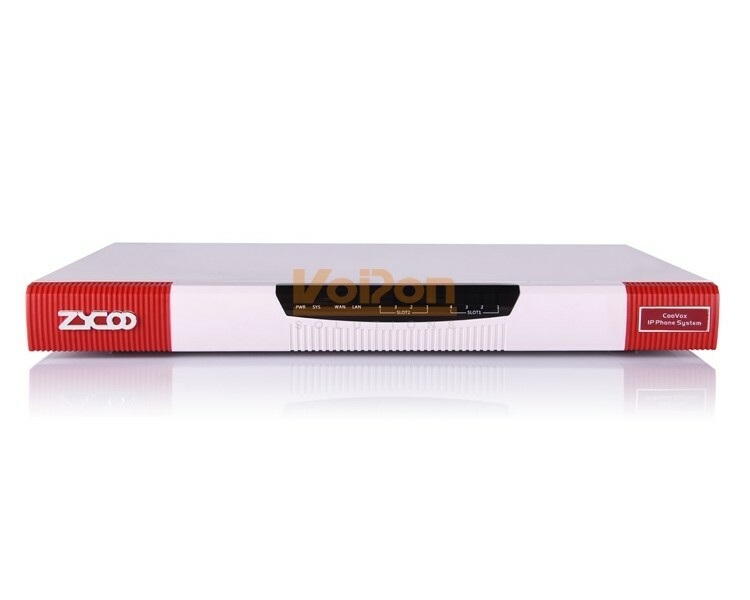 VoIPon - your ZYCOO CooVox U100 V2 IP PBX[U100V2] distributor, supplier, reseller! Get all your wifi at VoIPon! If you would like to be notified when the"ZYCOO CooVox U100 V2 IP PBX" is re-stocked, please enter your contact details and we will notify you instantly.